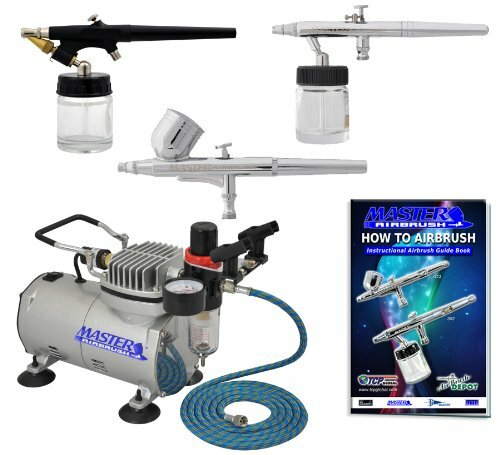 Master Airbrush Createx Paint System. 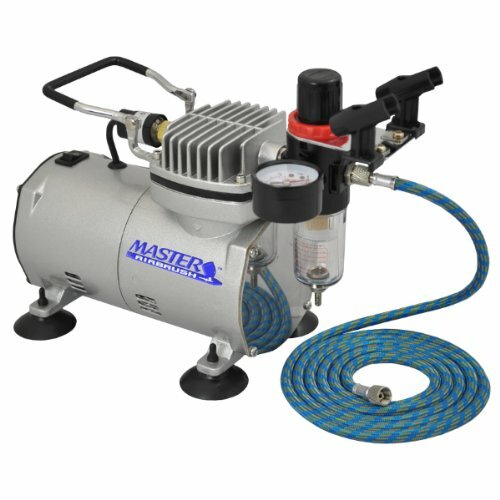 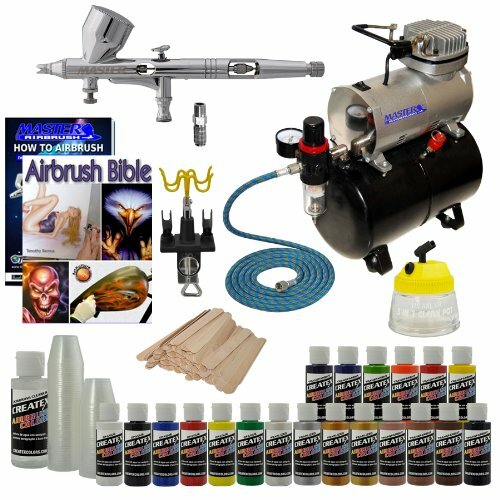 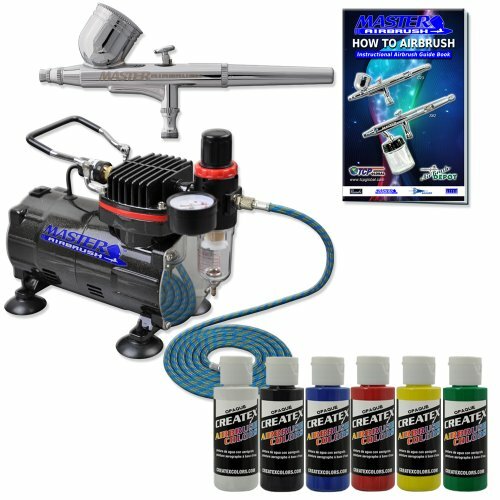 Includes Our MASTER G22 Precision Dual-Action Gravity Feed Airbrush Set, MASTER G68 Precision Dual-Action Siphon Feed Airbrush Set, with Airbrush-Depot TC-20 Air Compressor. 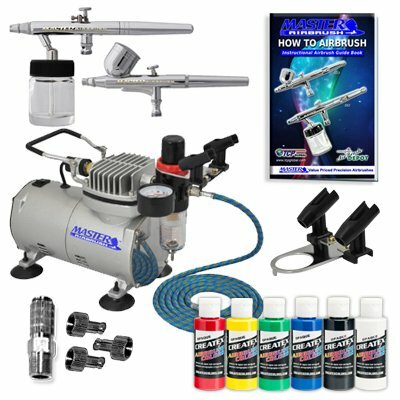 You also get a quick connection coupler for each airbrush that allows you to instantly change from one airbrush to another as you need to. 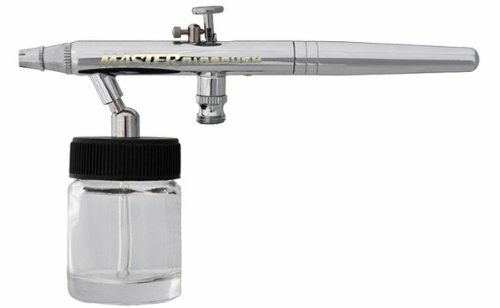 * Createx Brand 6 Primary Most Popular Airbrush Paint Colors (Black,Blue, Red, Green, Yellow, White) * Airbrush Holder for up to 2 Airbrushes. 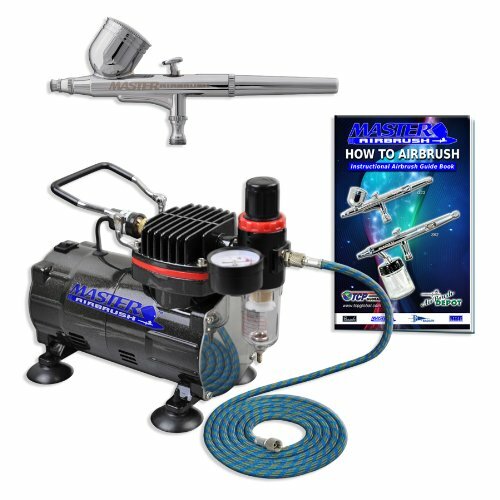 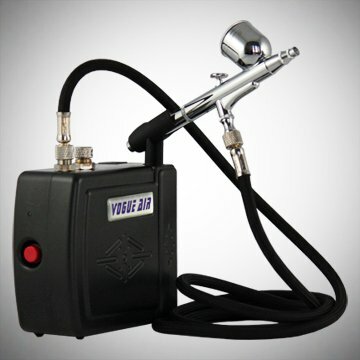 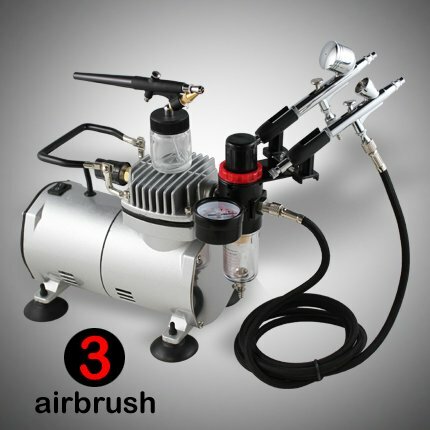 Now Included is a (FREE) How to Airbrush Training Book to Get You Started, published exclusively for TCP Global customers.